When will be Renovation Realities next episode air date? Is Renovation Realities renewed or cancelled? Where to countdown Renovation Realities air dates? Is Renovation Realities worth watching? Randi and George Harvey love most of their home except for their master bathroom. They believe a renovation is definitely in order, but with 30-year-old "hair babies" and falling mirrors, this project proves it's easier said than done. Matt and Tina renovate their barely functional master bathroom; an attempt to remove a subfloor goes awry, and a plumbing issue brings the renovation to a halt, making Matt and Tina doubt themselves. 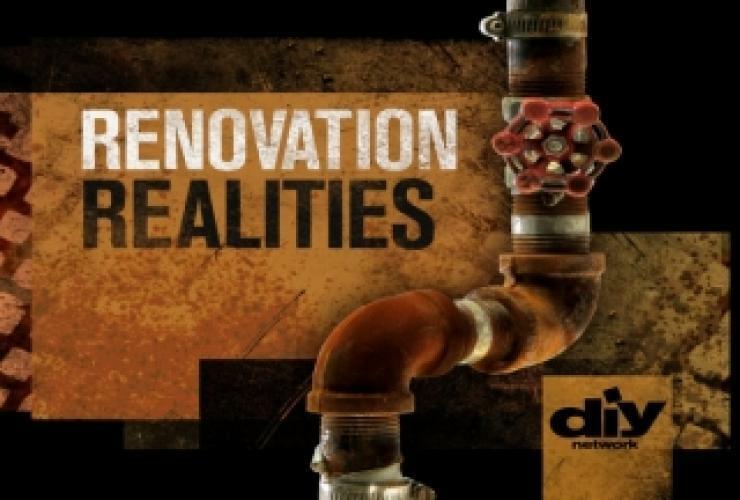 Renovation Realities next episode air date provides TVMaze for you. EpisoDate.com is your TV show guide to Countdown Renovation Realities Episode Air Dates and to stay in touch with Renovation Realities next episode Air Date and your others favorite TV Shows. Add the shows you like to a "Watchlist" and let the site take it from there.